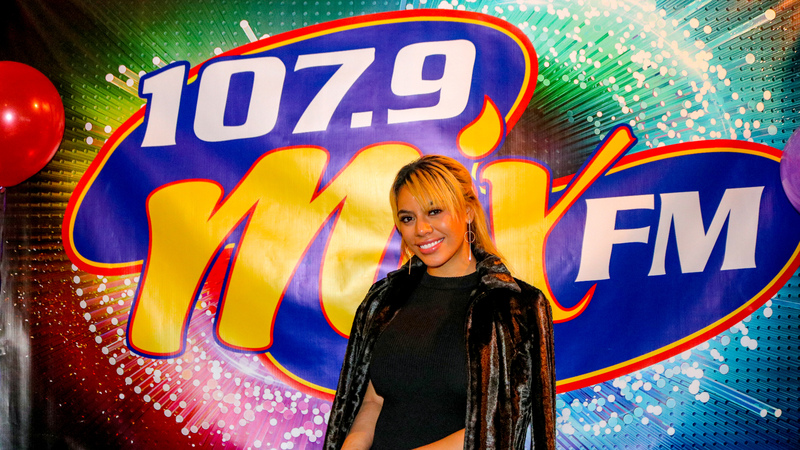 Dinah Jane in the 107.9 Mix FM Booth! Here’s the pix! 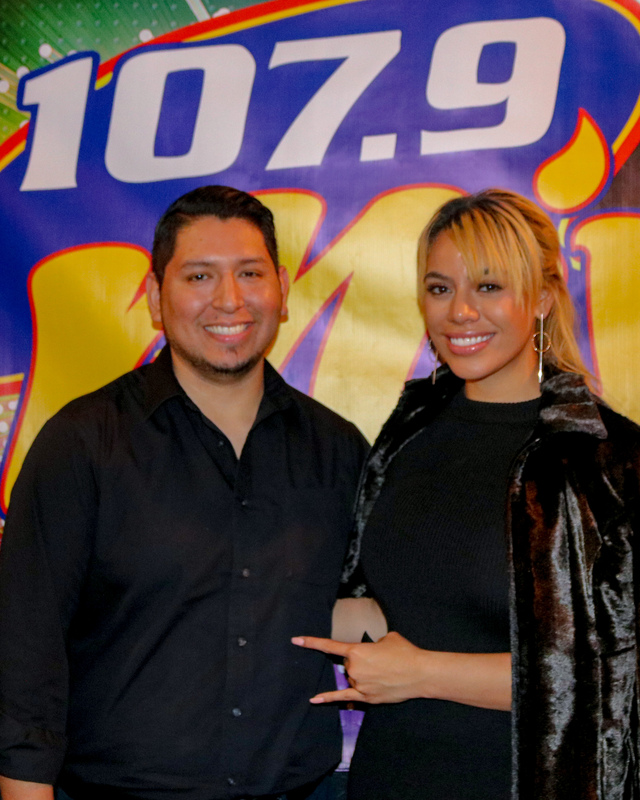 107.9 Mix FM KVLY > The Latest > News > Dinah Jane in the 107.9 Mix FM Booth! 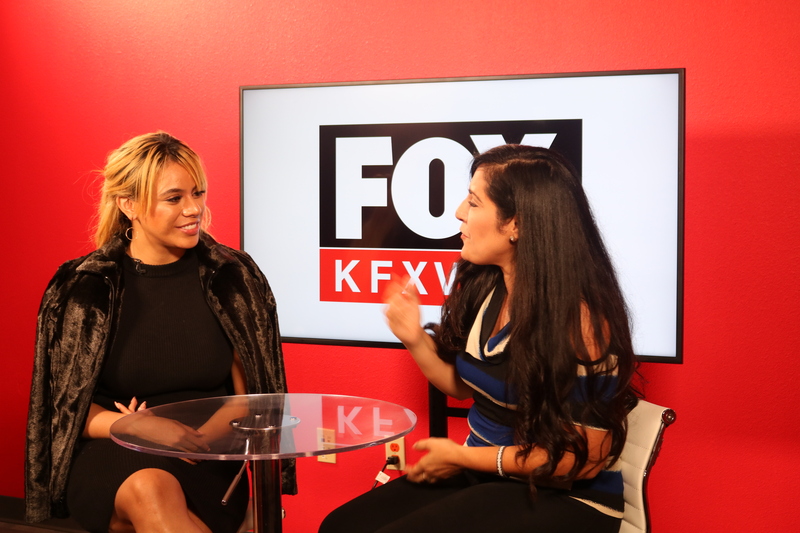 Here’s the pix! 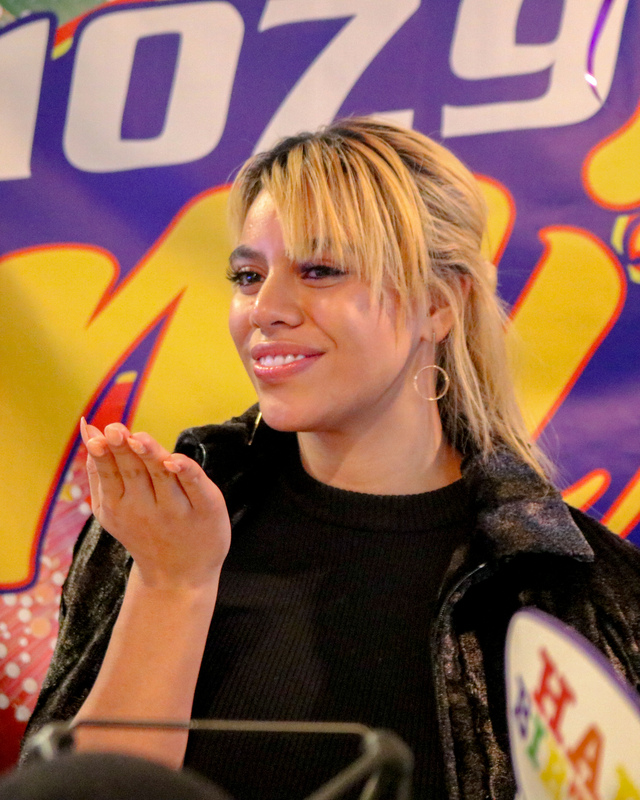 Dinah Jane is the latest Fifth Harmony member to make her solo debut. 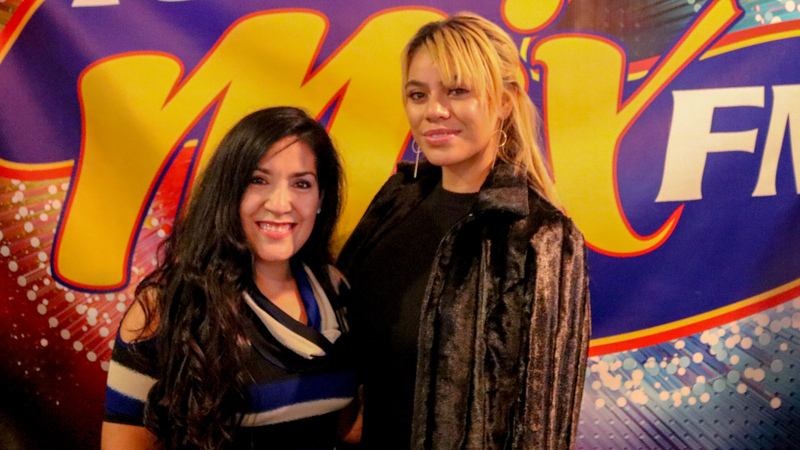 On the bubbly “Bottled Up,” the 21-year-old is joined by Roxy, DJ Lo and Manny the Italian Stallion in the Mix FM Booth.